My friend Adam snapped this pic somewhere in London and I just had to share. "Some people won't try bacon for religious reasons. 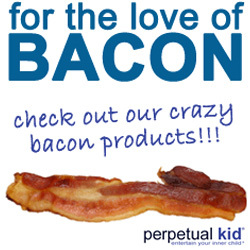 I won't try religion for bacon reasons."